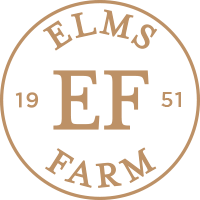 Elms Farm is a thriving, family-run livestock farm with a focus on livery services, country pursuits & rare breeds. We have our own family butchery & three, cosy holiday cottages - the perfect place to visit, shop & stay. Jenny runs a small, professional equine yard, offering both livery & private tuition. She specialises in dressage but enjoys teaching all riding disciplines. 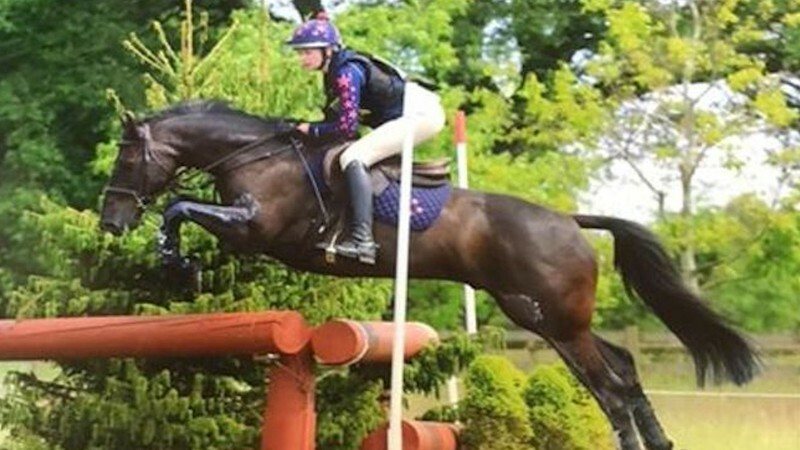 She helped coach her daughter Molly to be long- listed for the Pony European Eventing Team 2017. Chris is highly experienced in both countryside management and shooting and is always keen to share his knowledge and enthusiasm with all visitors to our farm. Elms Farm offers a varied range of shooting opportunities alongside professionally qualified shooting tuition. Windmill Cottage was our first barn conversion at Elms Farm and sits on the original site of Costock Windmill, built in 1921. It is a pretty, self-contained, quiet getaway. This building dates back to the 1920s and was formerly Elms Farm Milking parlour. It still has the original beams and is a great place to stay for either a couple or up to 4 people with the use of a comfortable double sofa bed. Elms Farm is steeped in pig history, and when Chris' grandfather travelled to Holland in the early 1950s, he became one of the first people to introduce Landrace pigs to the UK. The Piggery was one of the first buildings to house those pigs. This historic cottage now sleeps up to 4 people. 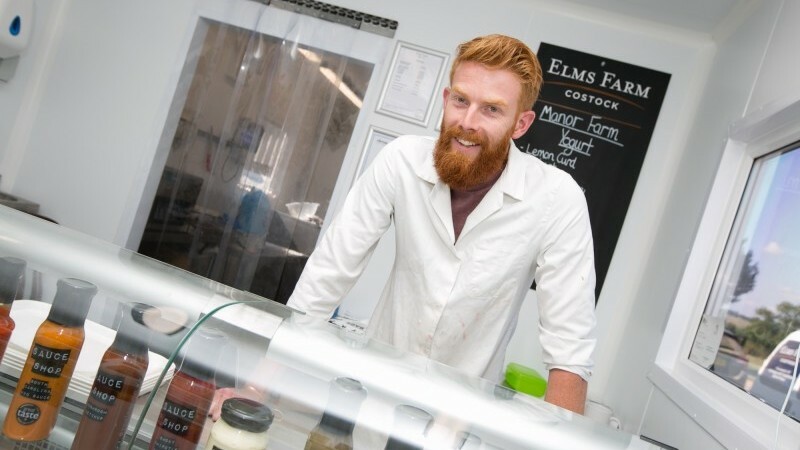 The Elms Farm Butchery specialises in native & heritage breeds of cattle, sheep and pigs, traditionally reared on our farm and also locally sourced. We are suppliers of fabulous, free-range herb-fed poultry and offer all game when in season. We can provide a wonderful location for your celebration, party or corporate event. If you're looking for something a little different, then talk to us about how we can help you hold an event to remember. We'd love to talk to you about any of our services, facilities, produce or any other aspect of our farm.